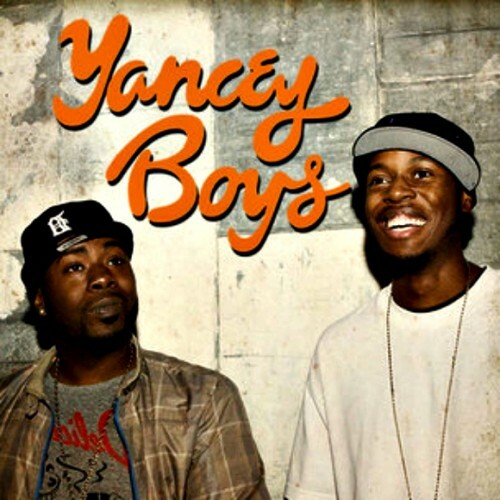 For those of you who miss the pure, uncut and soulful hip-hop of the ’90s, the Yancey Boys (Jay Dee’s brother Illa J and Frank Nitt) are definitely coming correct with their new single, “Quicksand,” featuring Common and Dezi Paige. This refreshingly soothing track is actually a J Dilla production, and the Yancey Boys are dropping a full-length album this fall titled Sunset Blvd featuring nothing but J Dilla productions and guests such as Posdnuos, SlimKid3, T3, Guilty Simpson and Eric Roberson. Check out deliciousvinyl.com for more info.